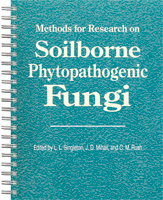 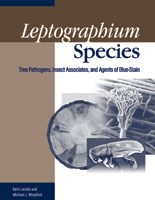 Although this book's emphasis is on taxonomy, information is also given on sapstain of logs, conifer diseases, and other plant diseases. 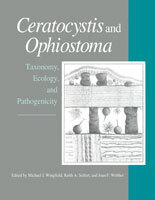 Ceratocystis and Ophiostoma: Taxonomy, Ecology, and Pathogenicity is based on an international symposium that brought together researchers from different disciplines to discuss the many aspects of the biology of the ophiostomatoid fungi in a single forum. 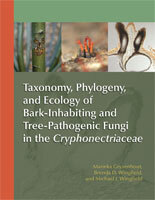 The broader subjects under consideration included taxonomy, ecology and pathogenicity.